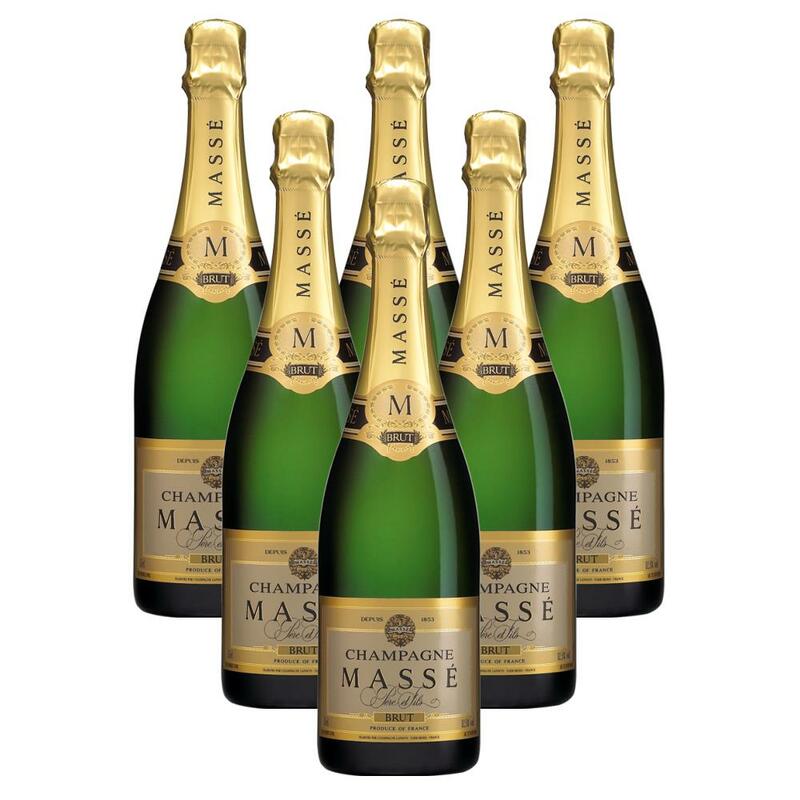 From the second house of Lanson Masse, The Masse Brut is a dry champagne hosting citrus and floral aromas. To the mouth, tart apple flavours with hints of mineality. Include your very own personalised gift card message - perfect gift for any occasion!